The attack at Grande’s concert last week killed 22 people and injured dozens of others, many of them teenagers. The singer returned to Britain on Friday ahead of a concert to benefit victims and their families. 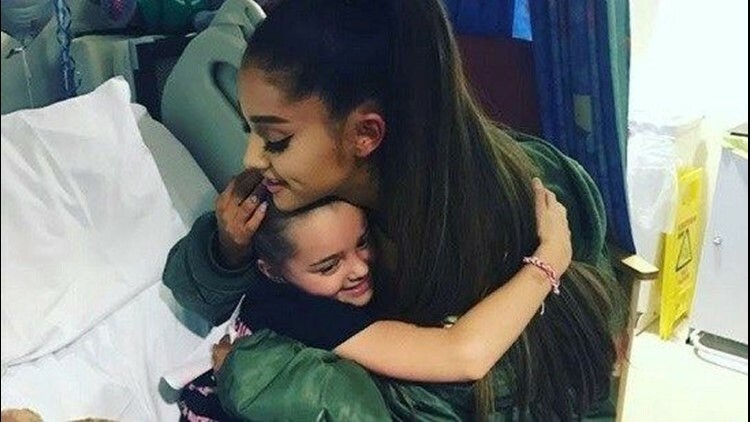 Grande will be joined by a number of pop stars for the One Love Manchester concert on Sunday, including Justin Bieber, Katy Perry, Coldplay, Take That and Miley Cyrus.